Kent McIntosh (Tenor), Euan Harvey (Horn) and Sharolyn Kimmorley (Piano). The Britten Serenade for Tenor, Horn and Strings was broadcast live on Classic FM in 2012, featuring Euan Harvey from the Sydney Symphony and Kent McIntosh from Opera Australia. 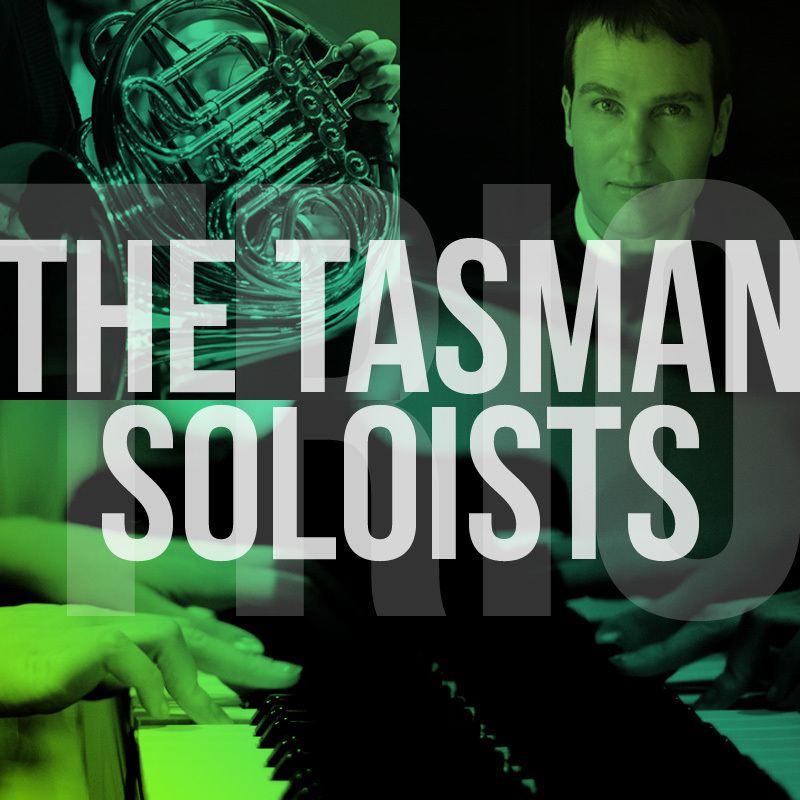 Inspired by that success, Euan and Kent have joined with brilliant accompanist Sharolyn Kimmorley to present a collection of beautiful works for horn and voice. Britten’s virtuosic Serenade, a collection of 6 songs set to various famous English poems on themes of night and dusk is the centerpiece of the concert. Schubert’s exquisite trio ‘Auf Dem Strom’ is another highlight. Kent and Sharolyn round out the program with audience favourites such as ‘O Sole mio’ ‘Silent Noon’ and the hilarious ‘Ill Wind’ by Flanders and Swann. 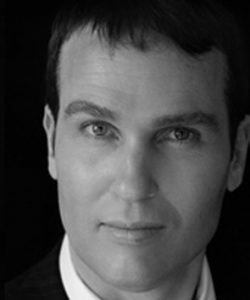 After completing degrees in Music and Business Administration at Victoria University of Wellington, Euan Harvey worked as a corporate tax specialist in New Zealand, becoming a Chartered Accountant in 2002 before taking up a Fulbright Scholarship to study orchestral performance at the Manhattan School of Music with Erik Ralske and Michelle Baker. During this time he worked as a freelance musician with ensembles in and around New York and made his Carnegie Hall debut in 2003. He has also spent time studying in London, Salzburg and Berlin, and in 2004 he was invited by Leon Botstein to play Principal Horn with the Jerusalem Symphony Orchestra. As a chamber musician, he has performed in America with ensembles such as Windscape and Happy Hour Brass, in Europe with the Verbier Festival Wind Quintet and in New Zealand with the new music ensemble Stroma. Euan Harvey was formerly Co-Principal Horn of the UBS Verbier Festival Orchestra, Switzerland and toured with that orchestra to some of the major concert halls of Europe, Asia and the Americas. He has performed with all of the major symphony orchestras in New Zealand, and before joining the SSO in 2008, he was Sub-Principal Horn with the New Zealand Symphony Orchestra for four years. Born in Auckland, Kent McIntosh began his professional musical life as a full time French Horn player in the RNZ Navy Band. He began singing at age 19, singing in the prestigious NZ Youth Choir before Studying music in NZ, Sydney and Canberra, where he graduated M.Mus in 2001 and won the Kornfeld full scholarship. Roles include Tamino/Monostatos/Armoured Man: The Magic Flute, title role: Albert Herring, Quint: The Turn of the Screw, Don Basilio: The Marriage of Figaro (Canberra) Servant/Chauffeur: Capriccio Registrar: Madama Butterfly (Opera Australia). Oratorio includes soloist: Messiah, St John Passion, Monteverdi Vespers, Bach B minor Mass, CPE Bach and JS Bach Magnificats, Carmina Burana, Elijah and Beethoven’s Symphony No. 9. Performed with the Canberra Symphony Orchestra in several concerts, and also at the Opera Australia 2004 NYE Gala. He has given numerous song recitals in Sydney, Canberra, regional NSW, Melbourne and NZ. Kent’s 2007 recital with pianist Robert Greene was nominated by Canberra music critics as one of the best 10 Classical concerts performed in the ACT that year. Kent has been broadcast twice live on ABC Classic FM, most recently in the Britten Serenade for Tenor, Horn and Strings on ‘Sunday Live’. 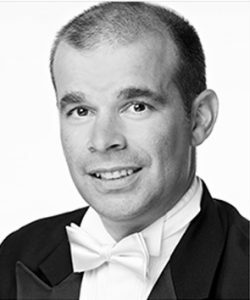 Kent is a Senior Chorister at Opera Australia and has performed well over 2000 times for the company. After studying at the Sydney Conservatorium of Music, Sharolyn Kimmorley joined the Music Staff of The Australian Opera and has assisted in the preparation of a vast range of works with many distinguished singers and conductors. In 1985 she became Principal Repetiteur for The Australian Opera and in 1987 was appointed Head of Music Staff. 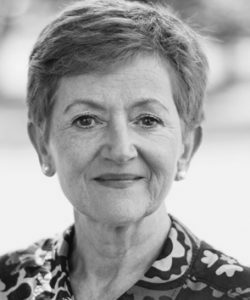 From 1994 to 1999 she was the company’s Artistic Administrator, following which she was Opera Australia’s Director of Music Administration until June 2003. Sharolyn Kimmorley is regarded as one of Australia’s finest vocal coaches and accompanists. She has recorded for the ABC Classics, taken part in Chamber Music Concerts, and accompanied some of the world’s most distinguished recitalists including Dame Joan Sutherland, Håkan Hagegård, Neil Rosenshein, Bryn Terfel, Wilhelmenia Fernandez, Sir Thomas Allen, Désirée Rancatore, Barbara Bonney, Teddy Tahu Rhodes, David Hobson, Keith Lewis, Yvonne Kenny, Inessa Galante, Dennis O’Neill, Ian Bostridge, Kathleen Battle, Jonathan Lemalu, Peter Coleman-Wright and Cheryl Barker. In January 2009 Sharolyn became a member of the Order of Australia in recognition of her work as an accompanist and the nurturing and mentoring of emerging artists. Sharolyn is currently Artistic Adviser to the Dame Nellie Melba Opera Trust, Artistic Director of The Opera Club (Christchurch) Chorus Director for Opera New Zealand (Christchurch) and Guest Vocal Coach at the Tiroler Festspiele in Erl, Austria..